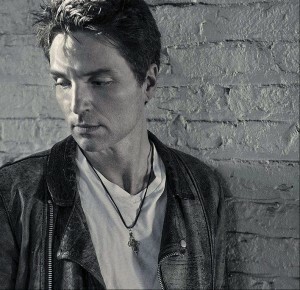 Richard Marx is one of my favorite artists of the 1980s and 90s and an inspiration to my own songwriting. He’s mostly known for his ballads, and rockers with soul influences. He’s a great songwriter, with a very distinctive voice, both raspy and soulful.